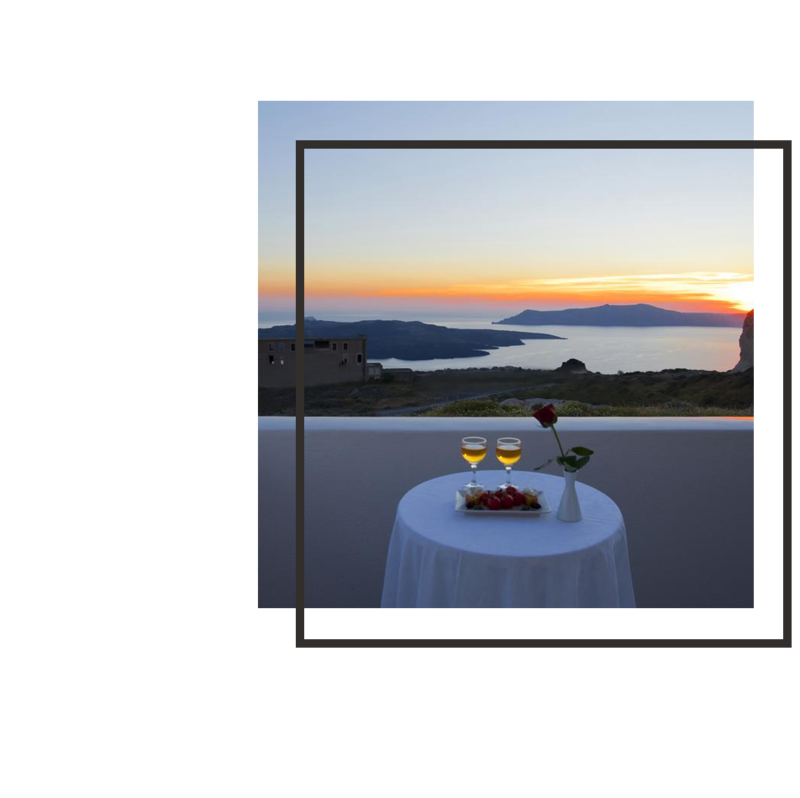 Located a stone’s throw away from the center of Fira, Nemesis is ideal for couples wishing to spend their holidays in a quiet friendly environment yet close to the lively capital of Santorini. Reception staff will be more than happy to help you with everything you may need. 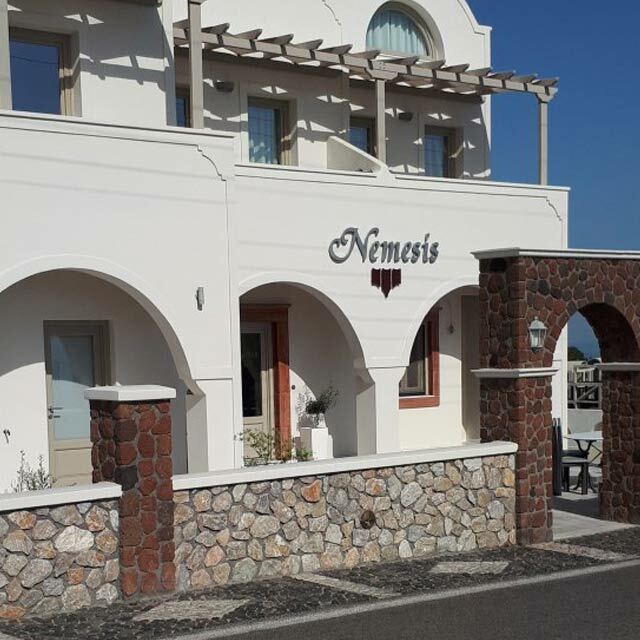 Use Nemesis as your base to explore Santorini, as the bus stop is located just 120 meters from the property. All units open up to furnished balconies overlooking the sea or the Caldera. They all feature LED Smart TV, Free Wi-fi, air conditioning, en suite bathroom with bathroom amenities and safety deposit box. The suite comes with hydromassage. 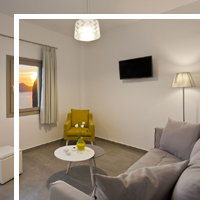 Single room opens up to a furnished balcony overlooking the sea. It comes with LED smart TV, free wi-fi, private bathroom with shower, air conditioning and safety deposit box. Double rooms are located on property’s first floor. They open up to a furnished balcony with view on the east side of the island, overlooking the sea. They come with LED smart TV, free wi-fi, private bathroom with shower, air conditioning and safety deposit box. 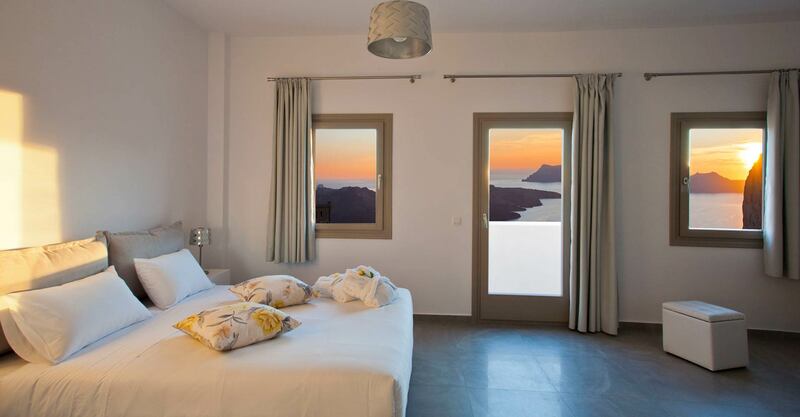 Studio is built according to the old architecture of the island and opens up to a furnished balcony overlooking the famous Caldera of Santorini. Split-level, comes with LED smart TV, free wi-fi, private bathroom with shower, bathrobe and slippers, air conditioning and safety deposit box. 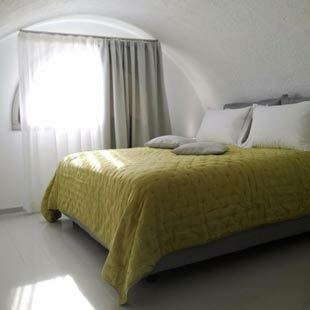 Superior Double room opens up to a furnished balcony overlooking the famous Caldera of Santorini. It comes with LED smart TV, free wi-fi, private bathroom with shower, bathrobe and slippers, air conditioning and safety deposit box. Suite comes with hydromassage, LED smart TV, free wi-fi, private bathroom with bathroom amenities, bathrobe and slippers, air conditioning and safety deposit box. 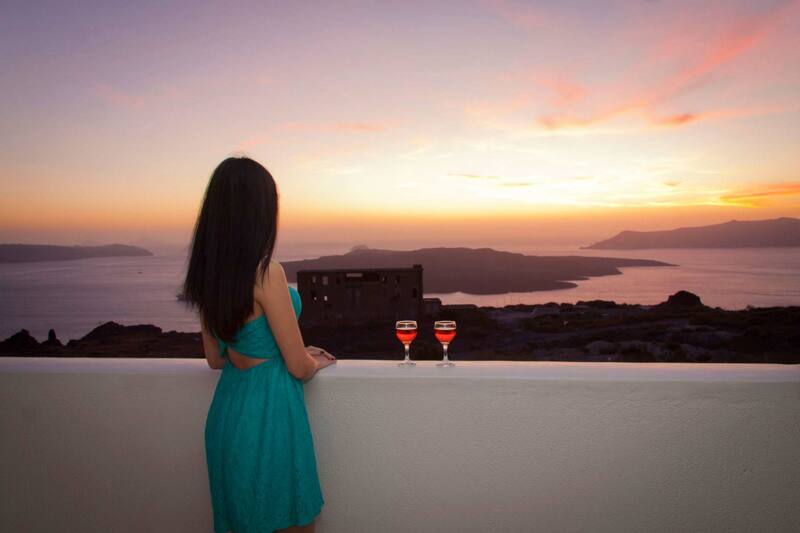 The Suite opens up to a furnished balcony overlooking the famous Caldera of Santorini. A great place close to the center of Fira with easy access to everything but away from the noise of the built-up areas. Irini is a wonderful host with many tips to see things and very friendly! Everything is immaculately clean, and there is peace and quiet for a good sleep. 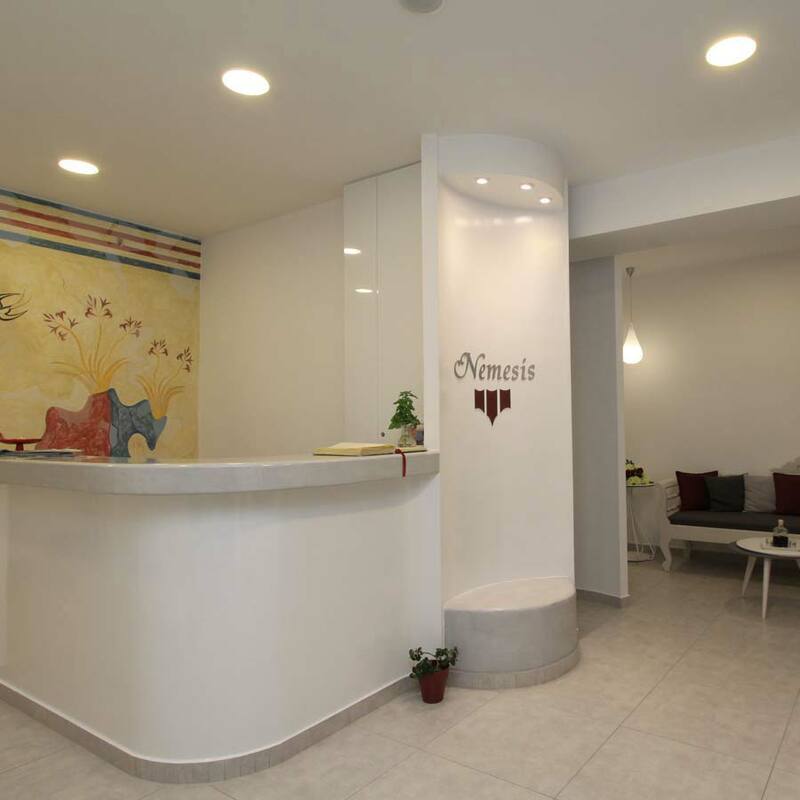 Nemesis is an excellent place to stay in Santorini!! 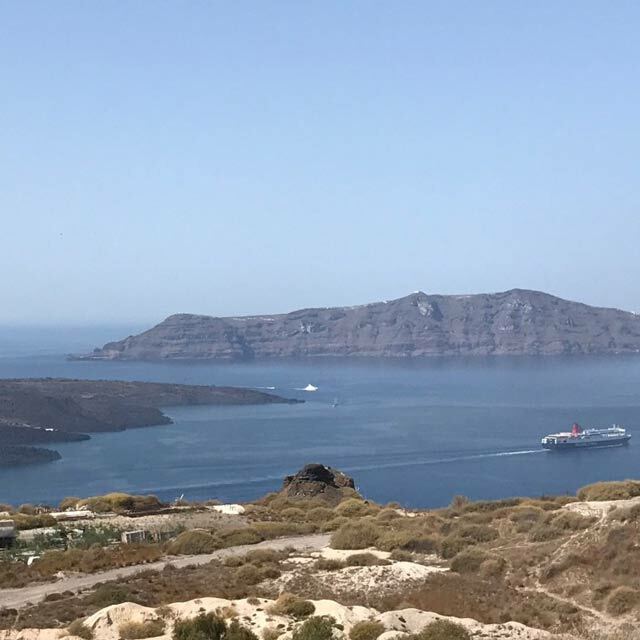 Great view from our "spotless" room, superb breakfast for a great start and perfect location; Nemesis is located only 5 minutes from the center of Fira but it's also "outside" all the noise of the city. Eirini and Iakovos were the greatest! They made both my wife and I feel welcome and at home! 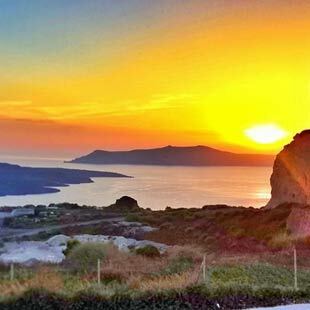 We are both looking forward to our next visit in Santorini and Nemesis is our place to stay! Thank you Eirini & Iakovos... you guys are the BEST! What can I say... top notch service and attention to details. Since the minute of our early arrival, our room was ready. We were also offered a last minute catamaran trip around the island, and off we were in less than 30 minutes. 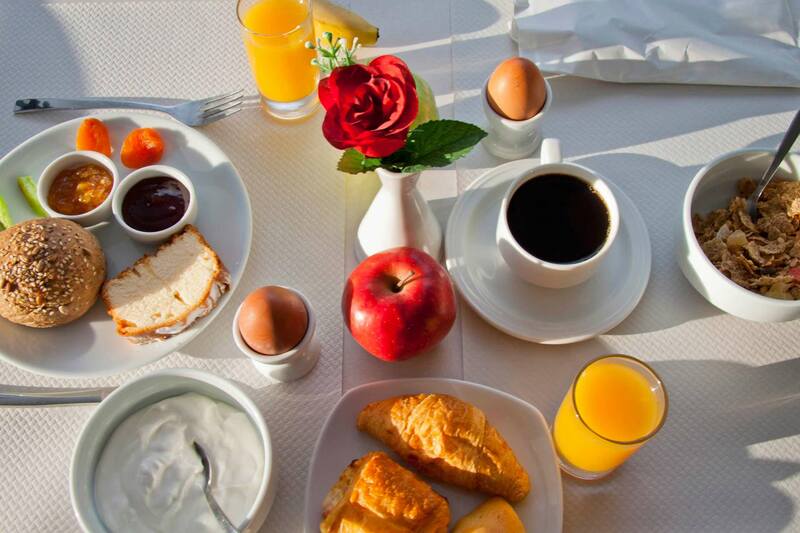 Spacious rooms, balcony, super clean, good breakfast. I cannot say a bad thing about my stay at Nemesis. We absolutely loved Nemesis! The rooms are clean, well-equipped, and spacious. 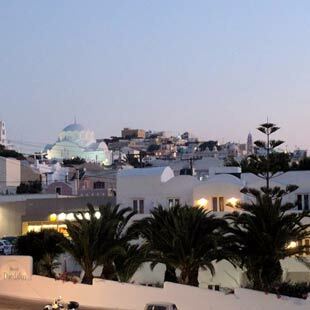 Nemesis is at a perfect location just a couple of blocks from the bus stop and the center of Fira. Good value, beautiful view and really good breakfast included. But most of all, the staff was incredibly helpful and nice! They recommended attractions, helped us with bus schedules and to rent a car. It really is the perfect place for your holidays!